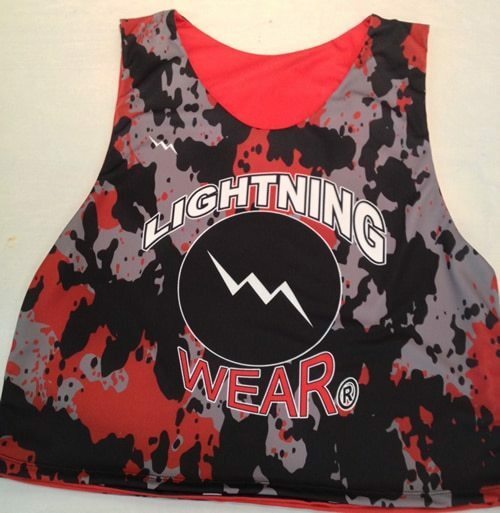 Lacrosse Christmas Gifts from Lightning Wear®. Is it too early to start talking about the Holidays? 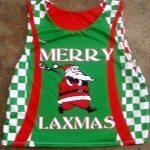 How about designing your favorite someone some lacrosse Christmas gifts from Lightning Wear? 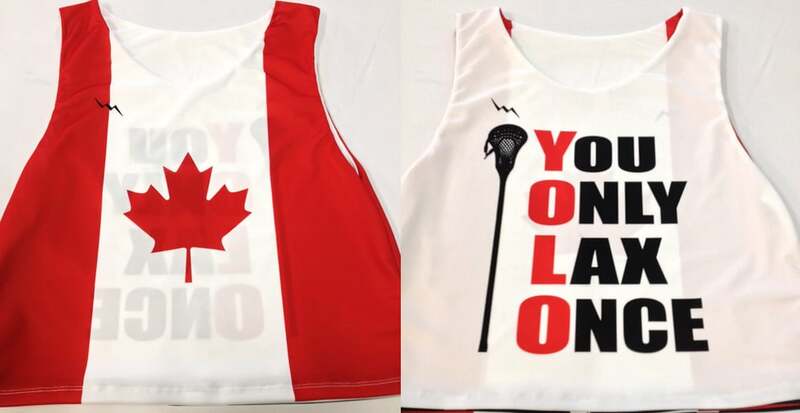 It does not need to be lacrosse themed. We have gifts for everyone including grandma. 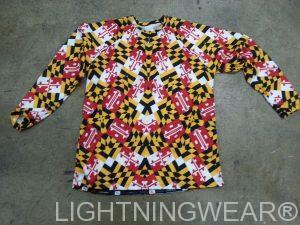 These long sleeve Maryland flag shirts are on the way to our pal in Temple Hills Maryland. 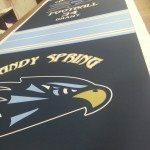 He is getting a head start on his holiday shopping with these custom made long sleeve and short sleeve shirts. Who knows, he may even wrap them up and give them to himself for all I know. 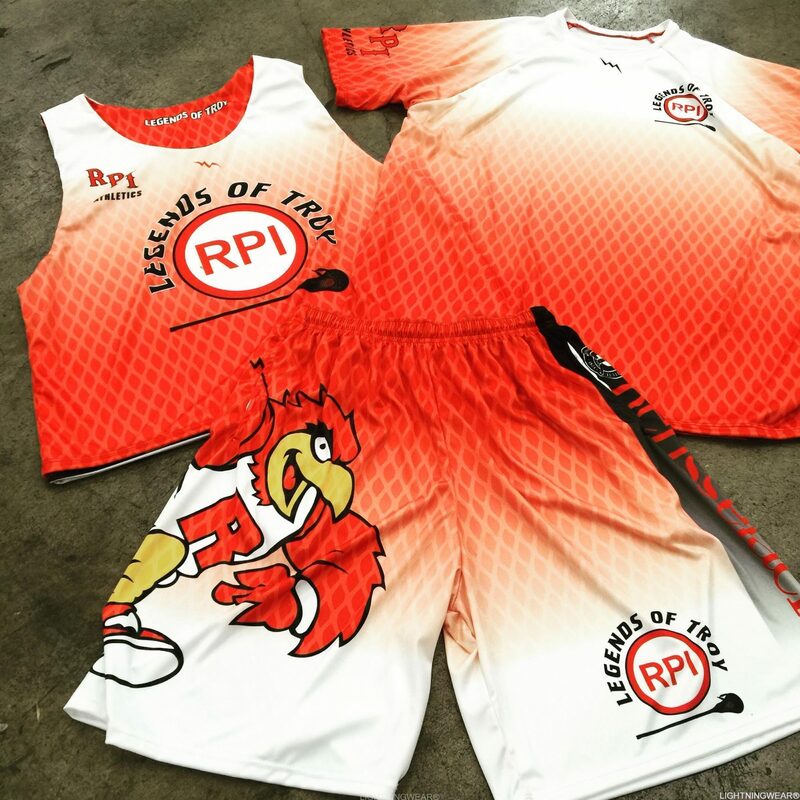 Either way, if you are looking for an inexpensive gift idea for the holidays, we can help you design a stocking stuffer, Kwanzaa gear, or hanukkah gift for him or her. What Do You Want For The Holiday? 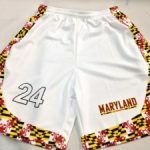 Last holiday season, our biggest seller was the Maryland flag shorts. We were shipping twenty and thirty of these a day up until the last day of the New Year. 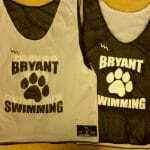 And we were shipping them all over the world. 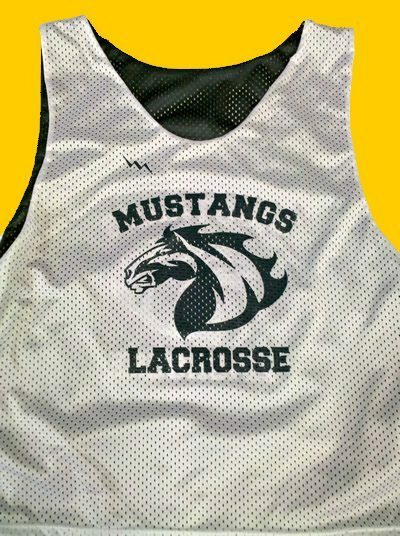 We are hoping that this season brings something new to the mix. 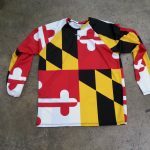 You can never get sick of the Maryland flag and as a Marylander born and raised I am a bit partial but we are open to any new idea or creation you may have. 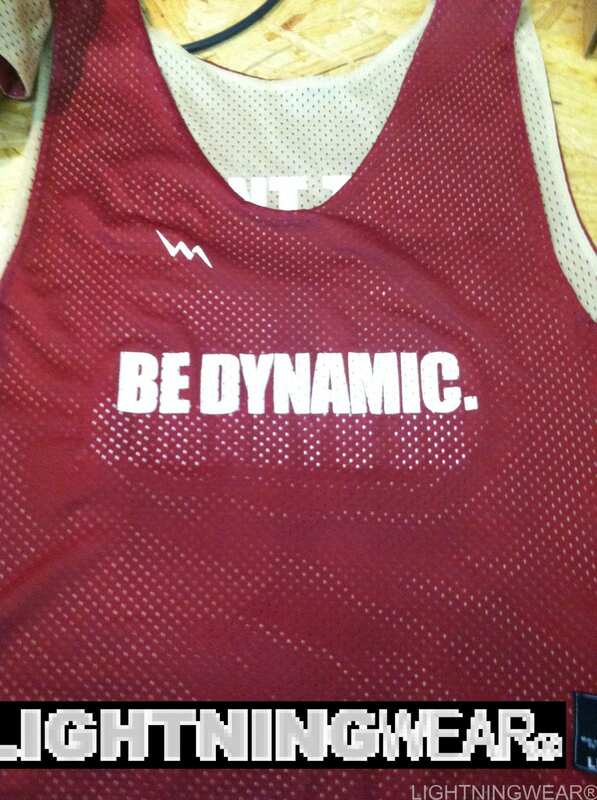 What will be the hit? 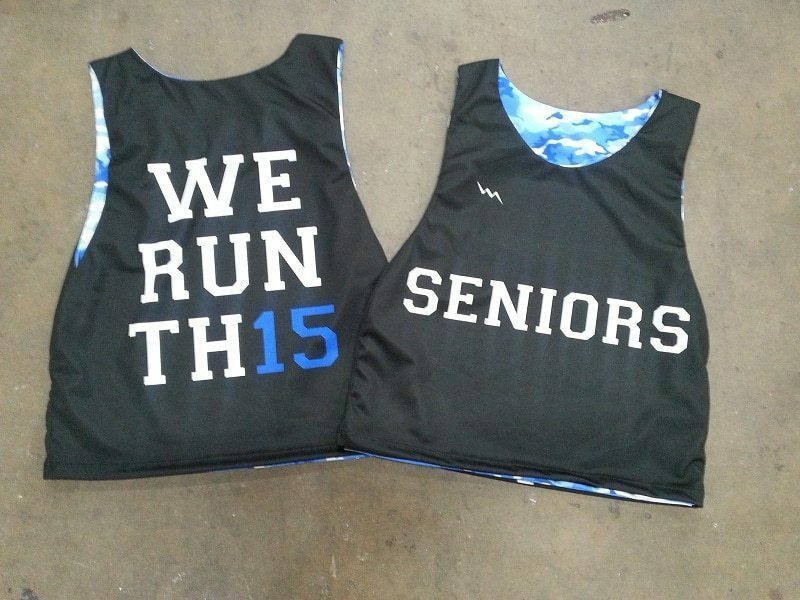 Please comment or leave us your suggestion on the best holiday gift for 2014 from Lightning Wear. Thank for reading and happy holidays.